Wilma Baumgartner Hart, age 94. Went to be with her maker on Tuesday, March 19, 2019 at her Taylor Mill, KY residence. 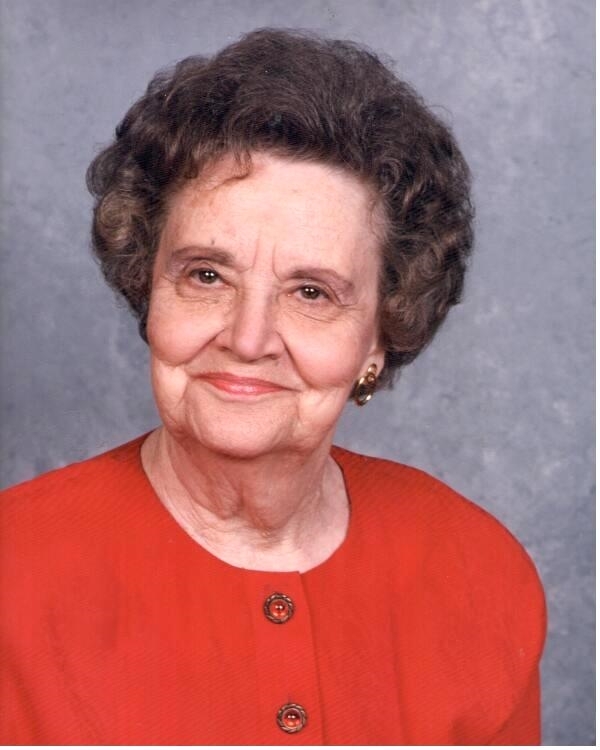 She was a homemaker, member and deacon of Madison Avenue Christian Church and member of Covington Women's Art Club. Preceded in death by her: husband of 51 years. Clifford A. "Cliff" Hart; parents Walter C. and Orpha Oetz Baumgartner and sister Ruby Simpson. She is survived by her son, Gary Hart. Visitation will be from 10AM until hour of service at 12:00 PM Saturday, March 23rd at the Madison Avenue Christian Church, 1530 Madison Avenue, Covington, KY, Memorials, if desired, may be directed to the Madison Avenue Christian Church's Book of Rememberances. Allison & Rose Funeral Home, Taylor Mill, KY serving her family.